South Africans are too reliant on mobile for Internet access and more investment needs to be made in fibre-based fixed-line infrastructure to address this, according to Vodacom Group CEO Shameel Joosub. Speaking to TechCentral in a wide-ranging podcast interview on Monday, Joosub said Vodacom plans to ramp up its investment in fixed-line infrastructure, including fibre-to-the-home broadband. More details may be made available when Vodacom presents its annual financial results next week. Joosub said in the podcast that Vodacom’s fibre roll-out plan is “going quite well but we are not the biggest of players in the fibre-to-the-home space as yet and therefore we need to put more investment into it”. Telkom’s Openserve and Vumatel have taken an early lead in the fibre-to-the-home market in South Africa. “I don’t know if we want to be the biggest player, but we want to be a meaningful player in fibre to the home and increase the level of capital investment…,” Joosub said. In its 2017 annual report, Vodacom said its fibre roll-out had been slower than anticipated. It will report its 2018 financial results on Monday morning, when it is expected to provide an update on its investment in this area. 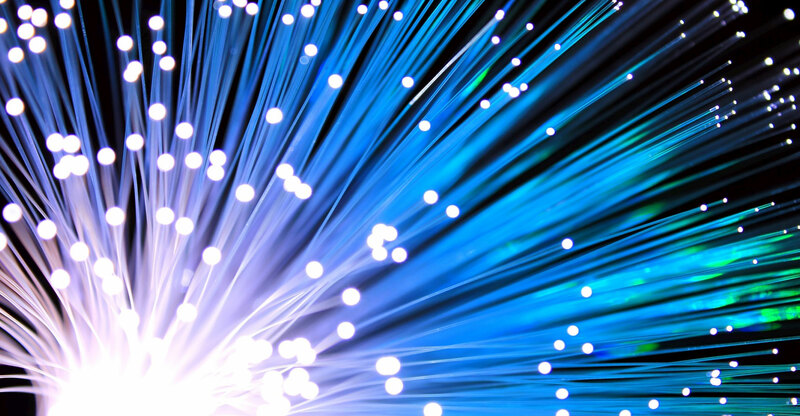 In the annual report, it said: “The roll-out of fibre is an important part of realising the full potential in moving to a digital-based economy, including especially in becoming the preferred provider of communication and lifestyle services for families. Unfortunately, our progress in rolling out fibre continues to be slower than anticipated as we develop the systems and skills needed to deal with a very different business model to our traditional mobile-based offerings. Joosub said content is another key area of focus for Vodacom and promised the company will launch an offering “within the next couple of weeks or months”. This will be coupled with “stronger offerings in gaming, music and content in general”. This will include a partnership with Facebook to offer zero-rated access to the social media giant’s services.